Registration for 2018-2019 will open soon. **Remember all children receiving Sacraments need to be in their 2nd year of RE. Children will receive the Sacrament of Reconciliation from 2nd grade and above. Children need to be in 3rd grade and above to receive the Sacraments of First Communion and Confirmation. Payments must be made during the first 4 weeks of Religious Education classes. 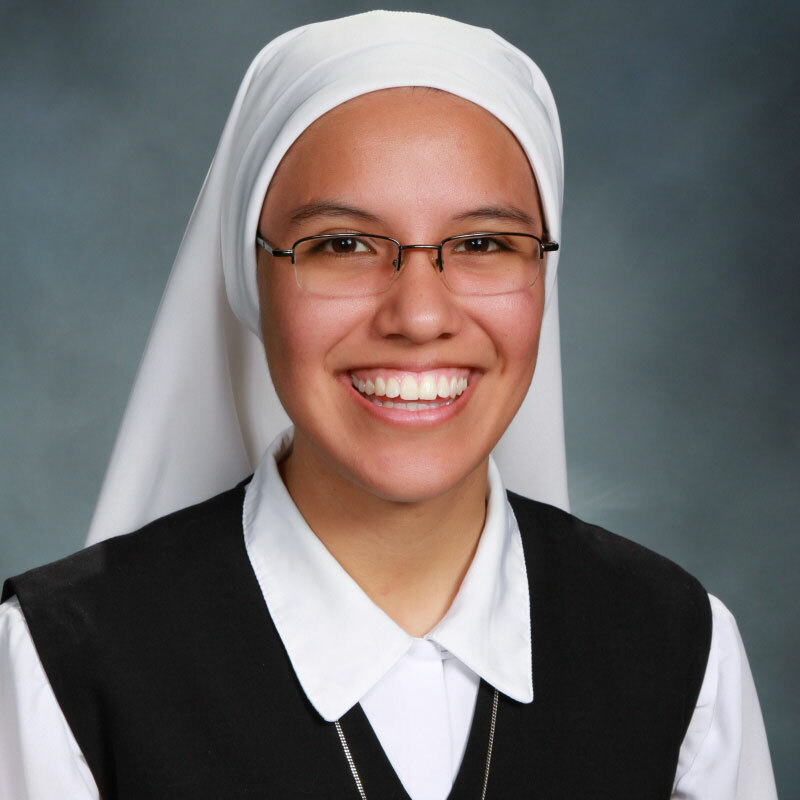 If you have any concern about payment, please contact Sr. Cristina at spdmariacristina@olmctempe.com.